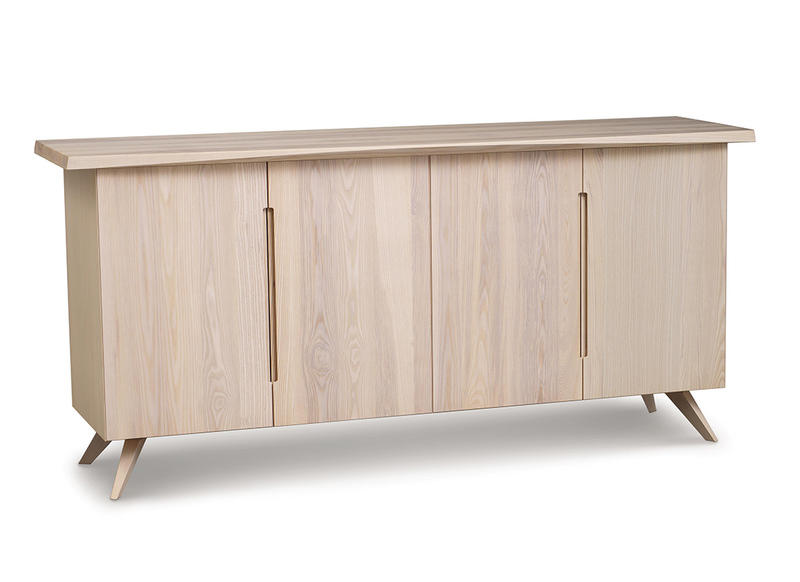 Looking for that perfect piece to complement your dining room, bedroom, or guest room? Search no more. 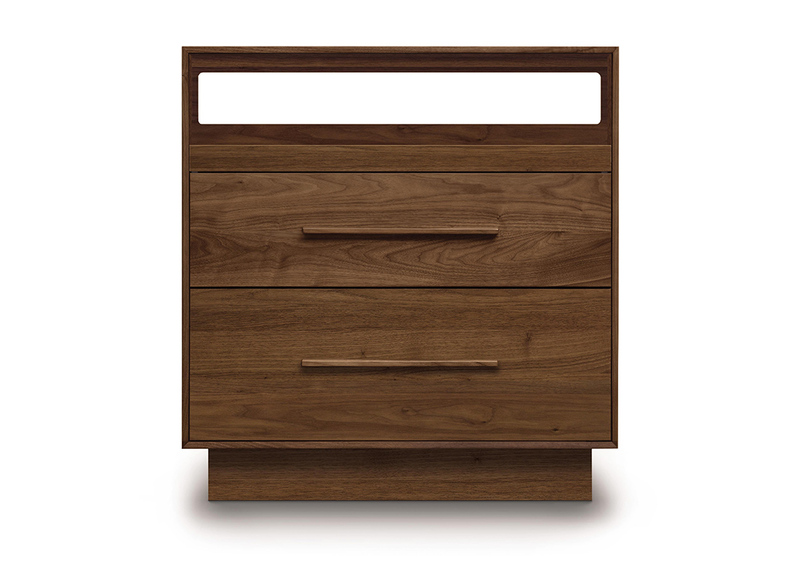 Stylish, contemporary designs for dressers, chest of drawers, buffets, and more. 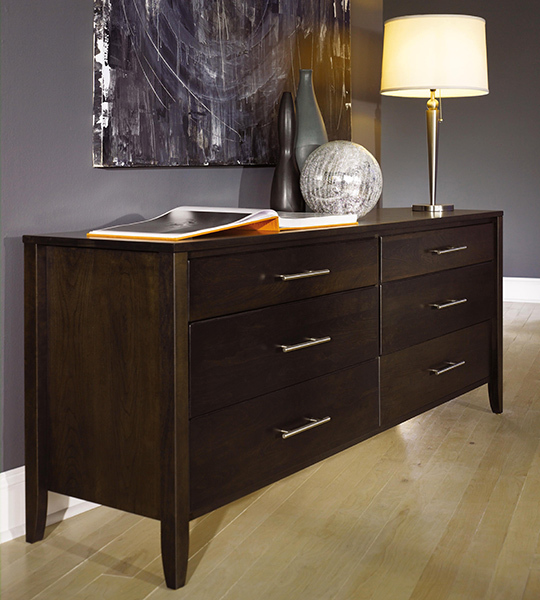 We offer a broad selection of high quality hardwood bedroom, dining room, and office furniture. Have a specific vision in mind for your space? 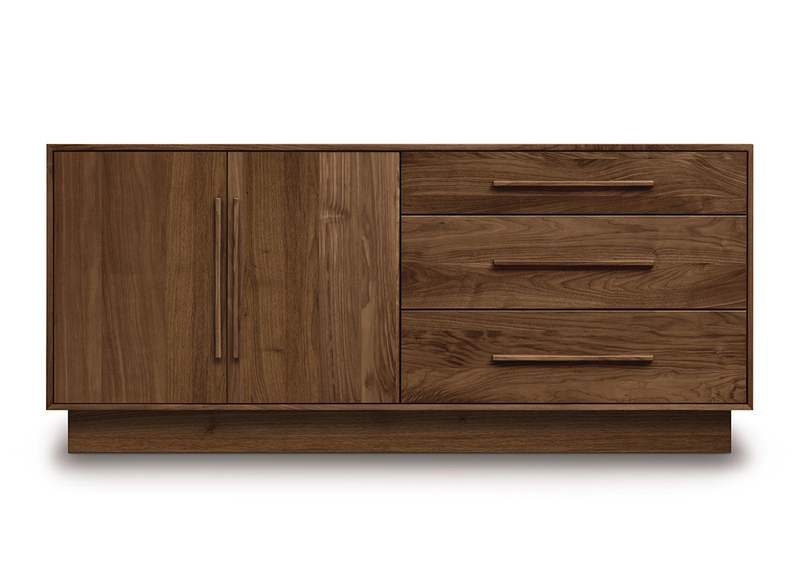 Chat with a member of our interior design team! 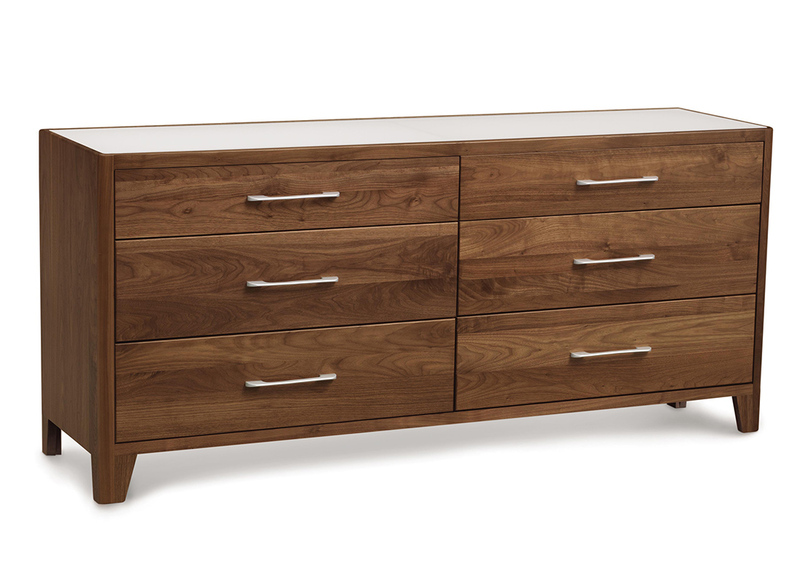 We can recommend wood finishes for many of our dressers and chest of drawers, accessories such as lighting, and more to transform any room.